Unique HOME where you can enjoy sun 365 days /year. 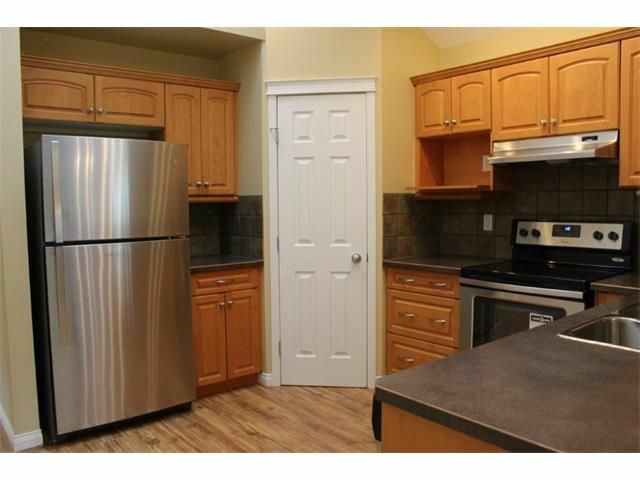 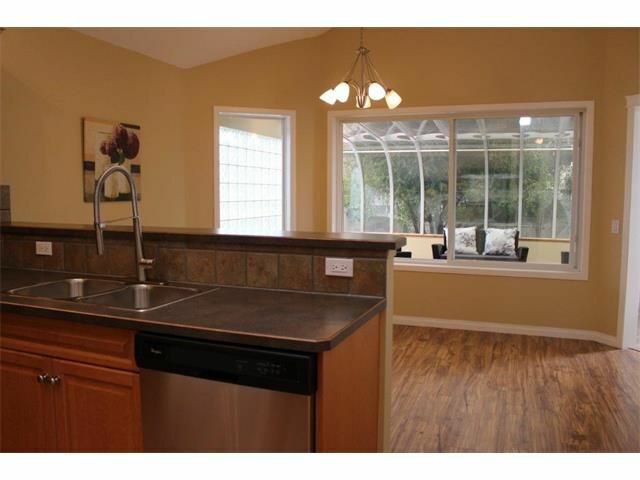 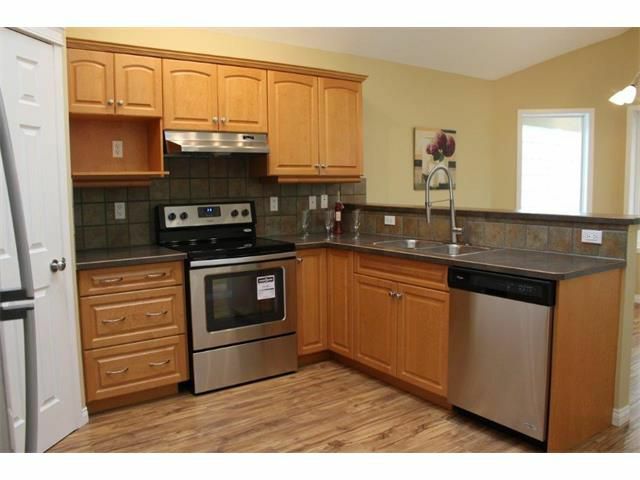 You will find many features in this lovely bungalow located in quiet cul-de-sac. 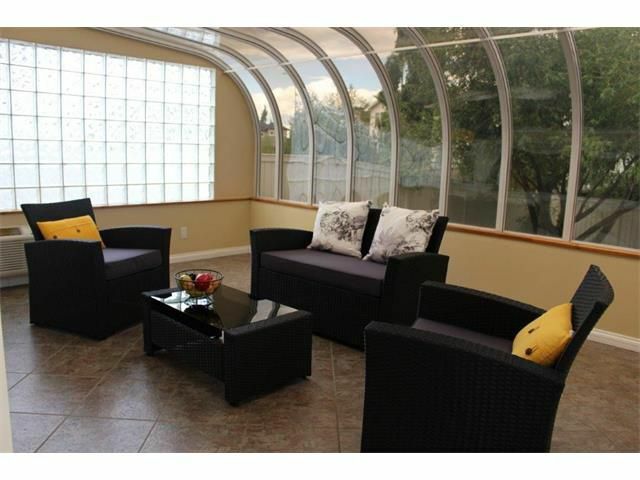 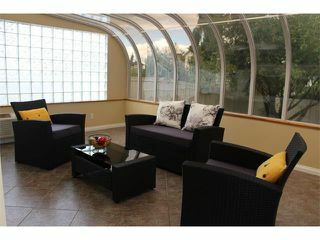 Professionally built All-year SUNROOM with air-condition/heat and fan- all in one is great place where you can entertain all kind of events. 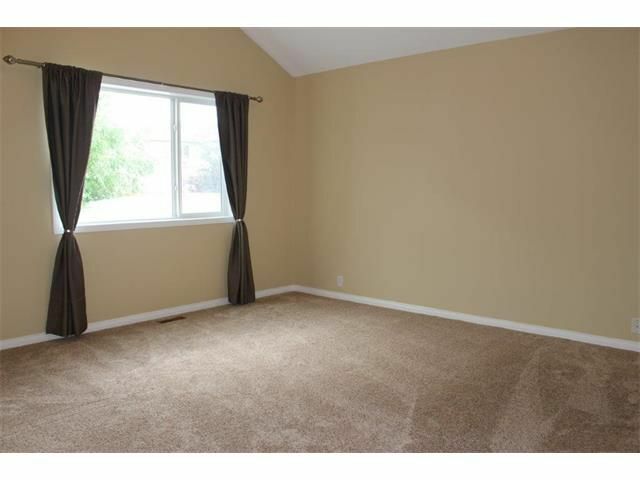 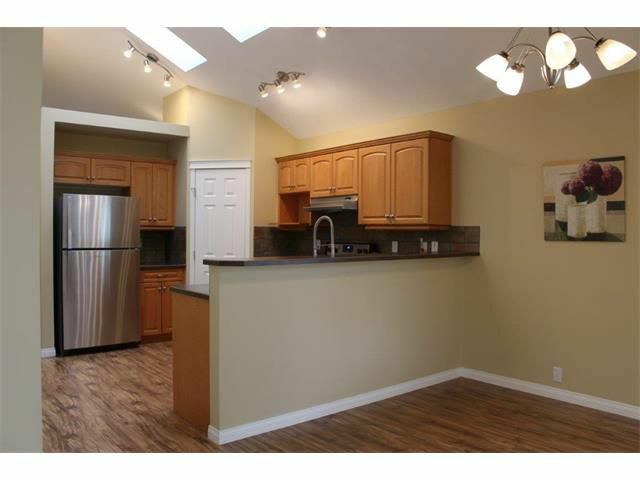 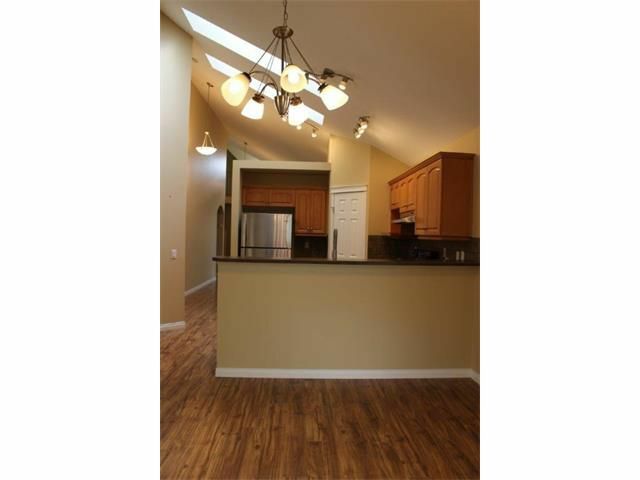 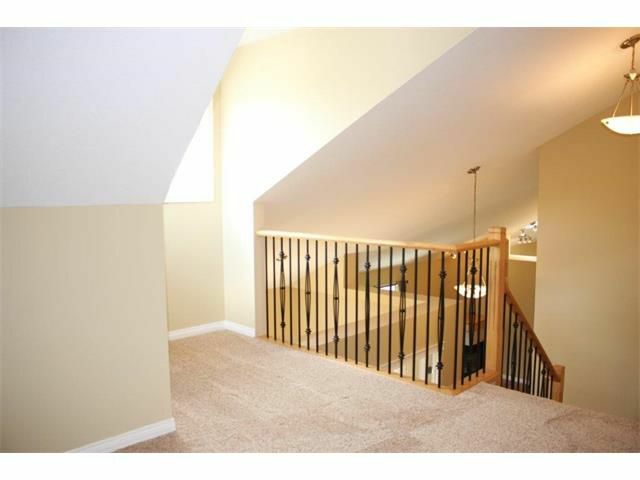 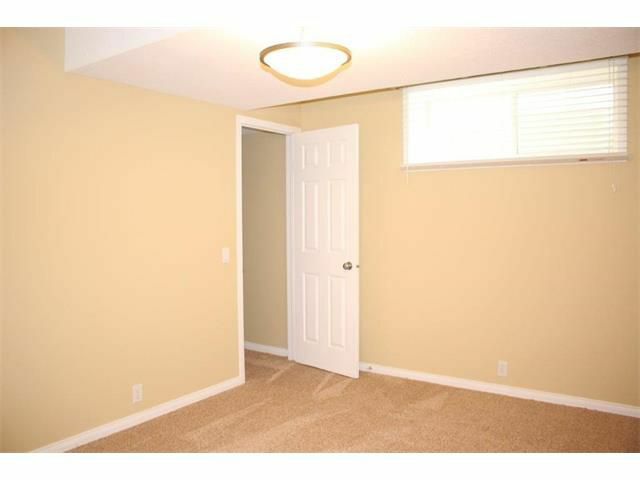 Vaulted ceiling in: Office, great room, kitchen, nook and master bedroom. 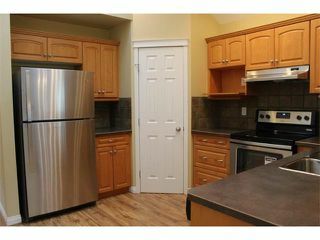 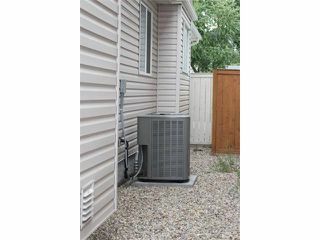 Recent updates include: laminate flooring, paint, NEW stainless steel appliances, Newer washer and dryer, HIGH efficiency water tank and furnace. 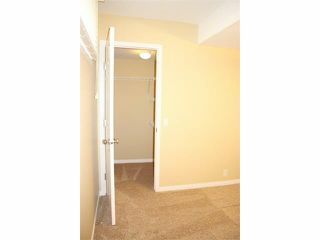 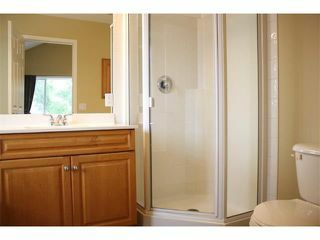 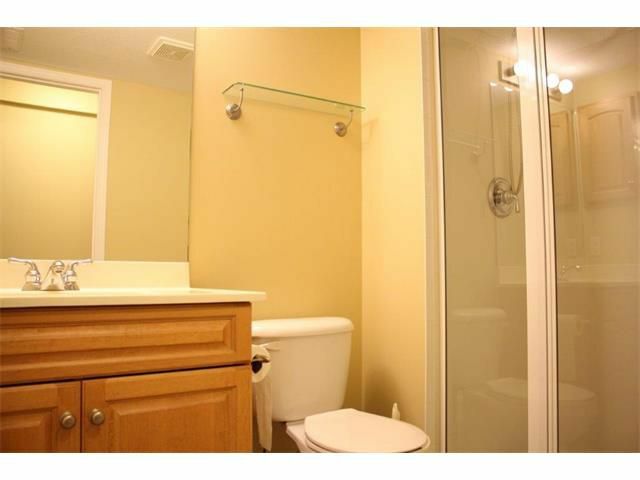 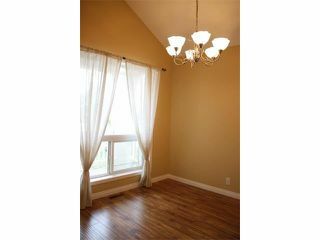 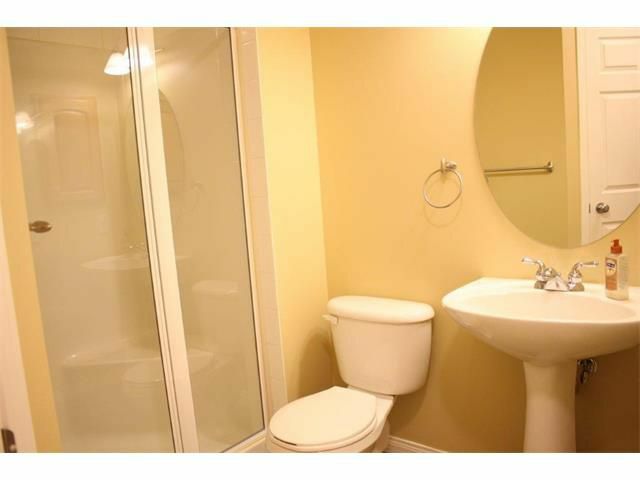 Large Master bedroom with ensuite and walk in closet and additional bedroom are located on main floor. 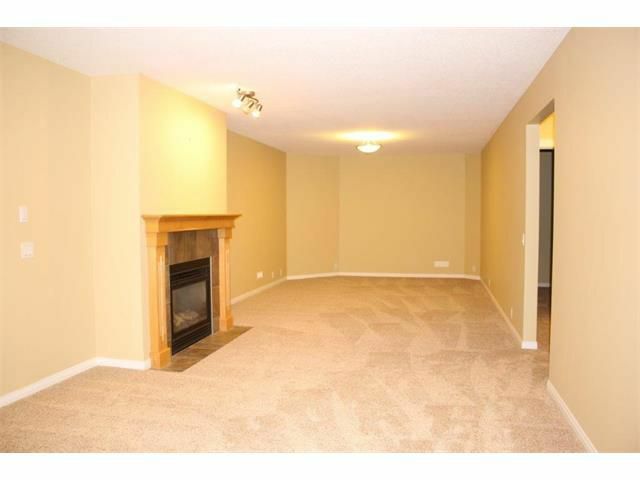 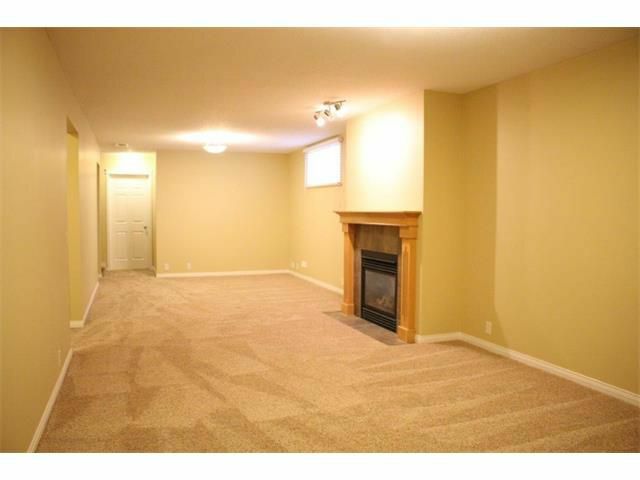 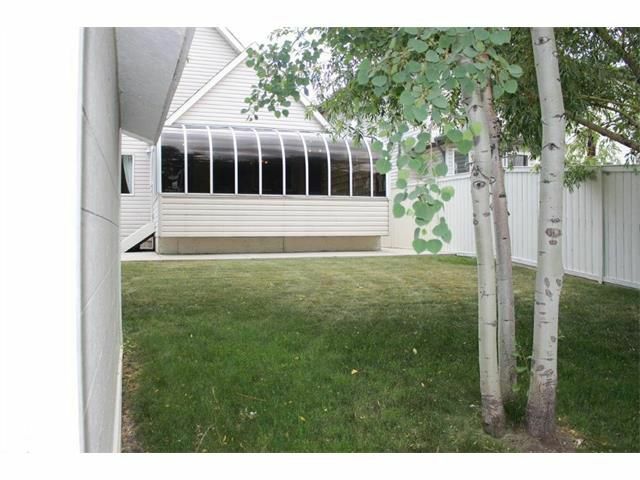 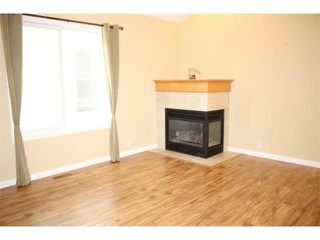 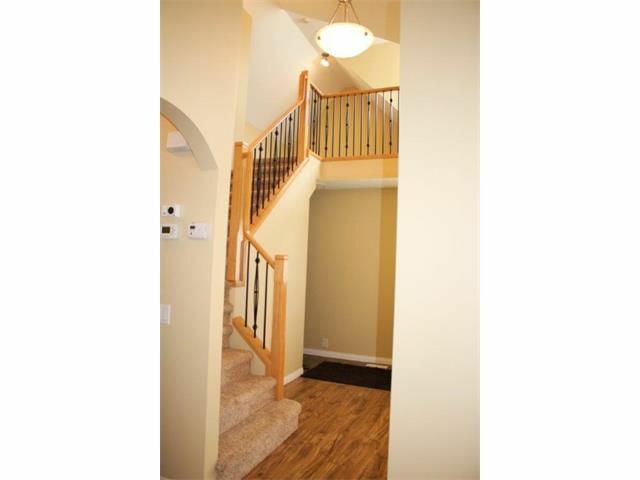 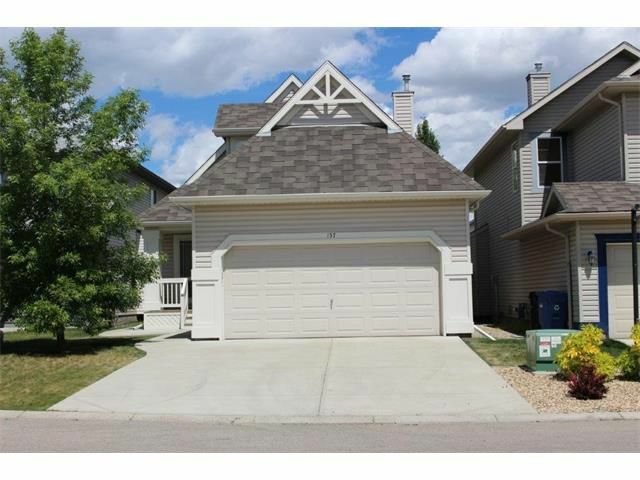 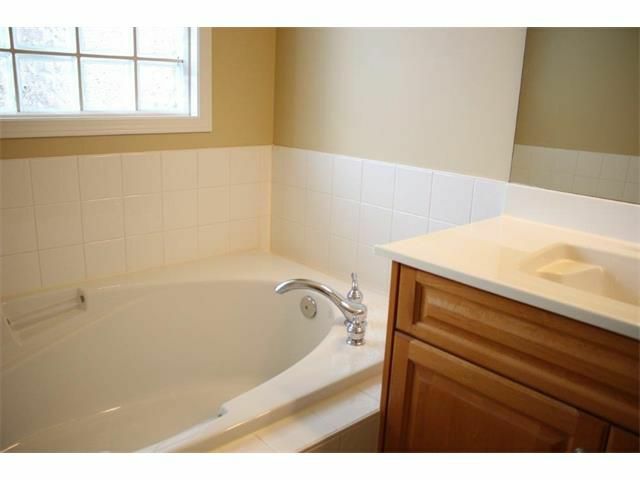 Huge family room with another fireplace, 2 more bedrooms, full bath and shop room are located in basement. 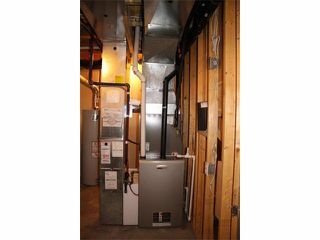 All this and much more to see in this house with Central AC and Central VAC. 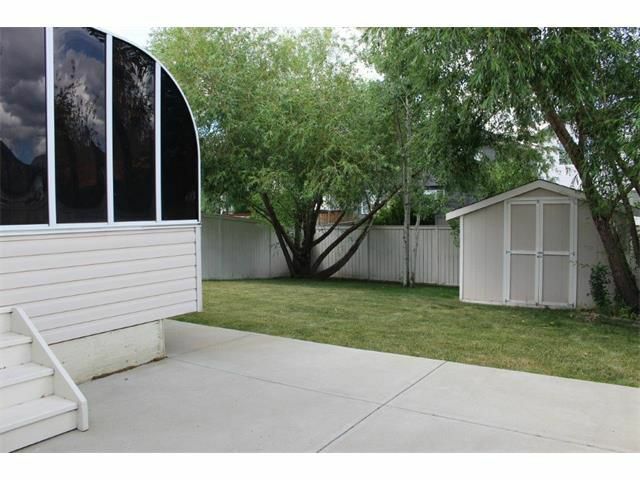 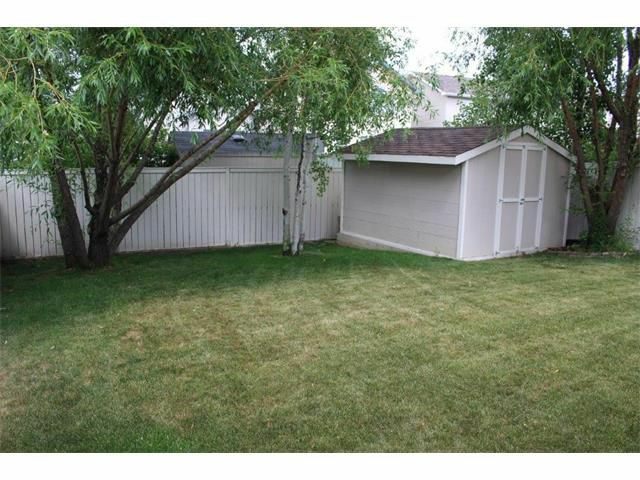 You do not need anything to do just move IN and enjoy this house with private back yard with mature trees and great shed. 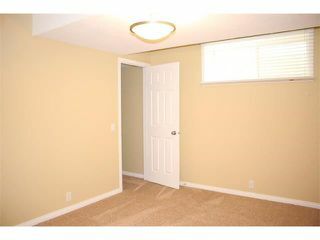 Call for showing!